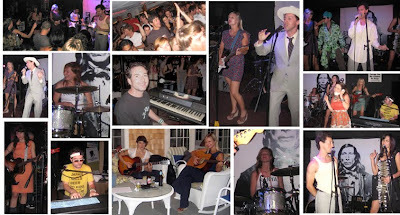 Above is a montage of the good times had by all during the Girl Problems concert in the Hamptons. Girl Problems is planning on having another wild party tomorrow at the R Bar in LA! Meet them there at 10 p.m.; tickets are $10. They’re planning the show in celebration of the release of their debut album.